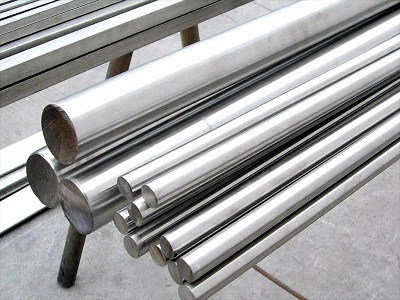 Heanjia Super Metals Co., Ltd. is supplying wide range of high performance alloy rods and bars such as Inconel bars, Monel bars, Hastelloy bars, etc. The product shapes include: Round bar, Square bar, Hexagon bar, etc. Meanwhile, the company is offering further processing services: cutting to length and polishing. Inconel Bars are well suited to perform in the extreme media. Upon heating Inconel develops an adherent oxide layer to protect its surface from further corrosive attack. The high strength Inconel bars withstand high temperature applications where steel and aluminium are prone to creep due to thermally developed crystal cavities. Inconel bars retain their durability and corrosion resistance at the wide high temperature limits. The industrial applications of Inconel bars include furnace muffles, electronic components, heat processing system, steam generator and heat exchanger units. The Monel bars and rods made from Monel 400 and K-500 grades that attain high strength and supreme corrosion resistance over the wide temperature limits. A great feature of Monel bar/rods is their outstanding resistance to hydrofluoric acid at all concentrations up to boiling temperature. Monel rods are fit for marine and industrial applications. We produce Monel rods in the different grades and designs depending on the application requirements of our clients. Monel rods in various forms include pre-cut and custom specifications following the international standards. Hastelloy bars for chemical applications feature close tolerance for high strength and they offer good corrosion resistance in the vigorous environments. 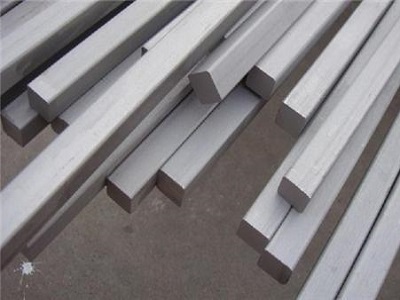 Hastelloy bars available other grades are- Hastelloy B2, B3, Hastelloy C276, C4, C2000, X and Hastelloy G-30, etc. Hastelloy bars can be used in as-welded conditions for several chemical process environments. The application industry of these bars include – oil and gas, heat exchanger, pulp and paper, chemical, pharmaceutical and many others. Hastelloy round bars work harden easily, they can be deep-drawn and press formed to meet the application requirements. We produce Hastelloy bars and rods in exceptional quality to meet your stringent application needs.